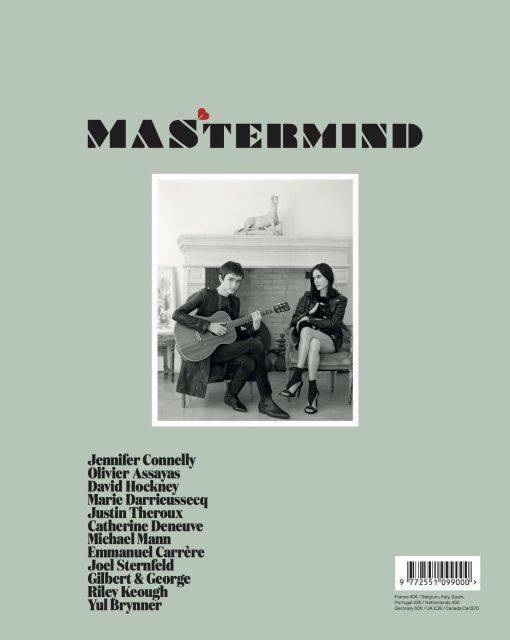 In Mastermind 3 we meet Jennifer Connelly, Olivier Assayas and Catherine Deneuve, among others. 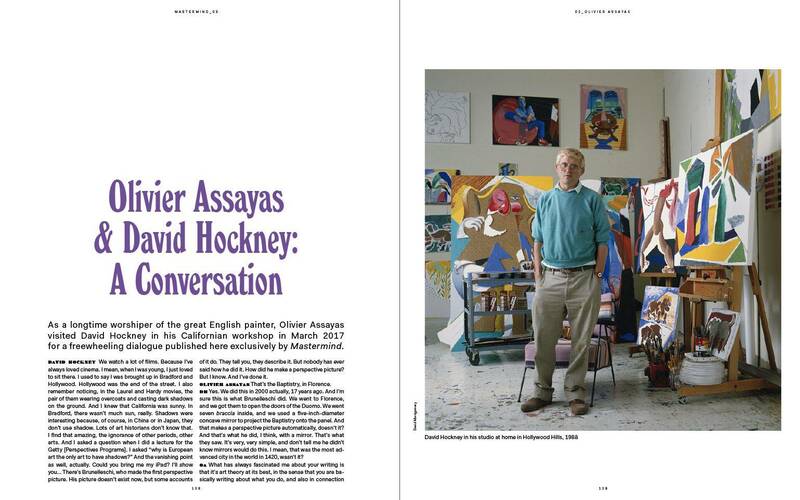 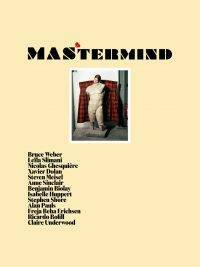 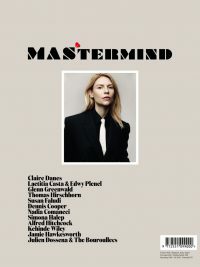 Mastermind 3 also presents: David Hockney, Marie Darrieussecq, Justin Theroux, Michael Mann, Emmanuel Carrère, Joel Sternfeld, Gilbert & George, Riley Keough and Yul Brynner. 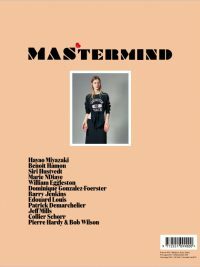 The present of Mastermind is a time designed to last, made to be stopped, explored and revisited. Like a collection of short stories or a beloved record we leave to one side, only to come back to it, time and again. 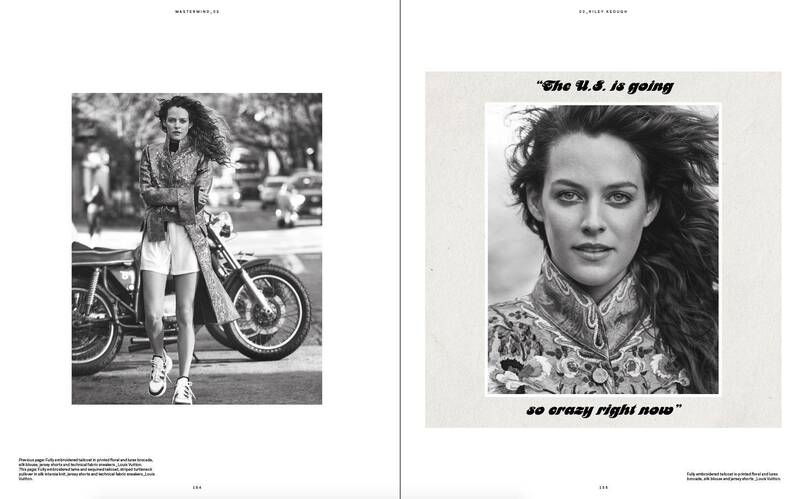 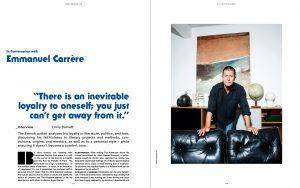 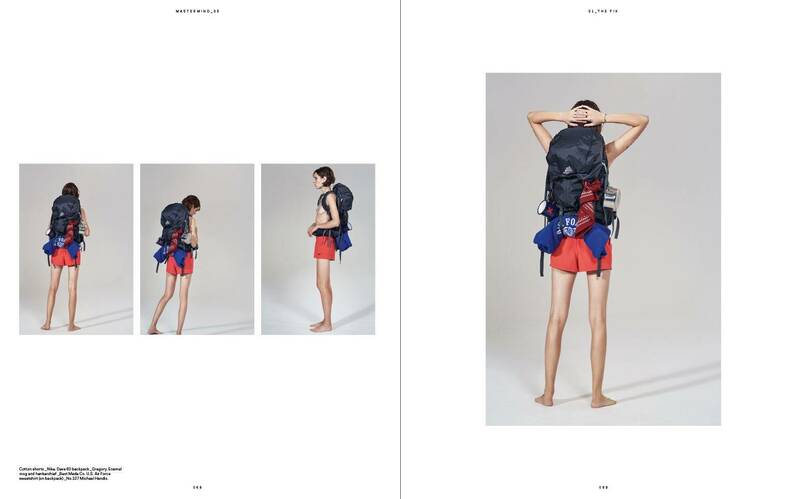 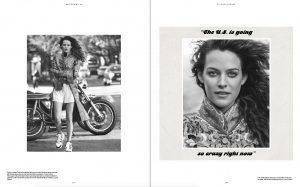 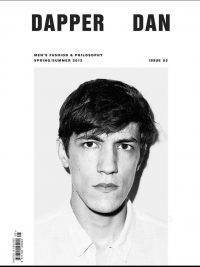 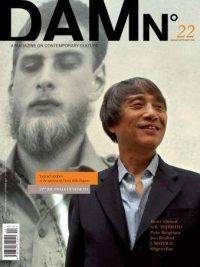 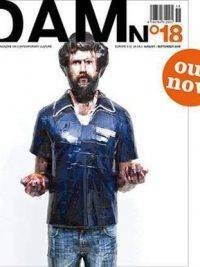 A global publication that is produced in English and distributed worldwide by Bruil & van de Staaij.